Prepare to dance under the sea with your costume this year! 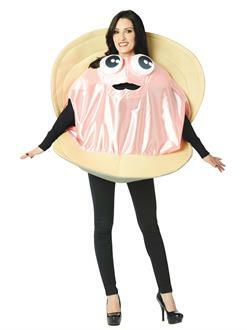 Purchase the Jammin Clam Adult Costume. The one size, two-part ensemble features a tunic and a headpiece. Also accessorize with gloves. Accessories are sold separately. 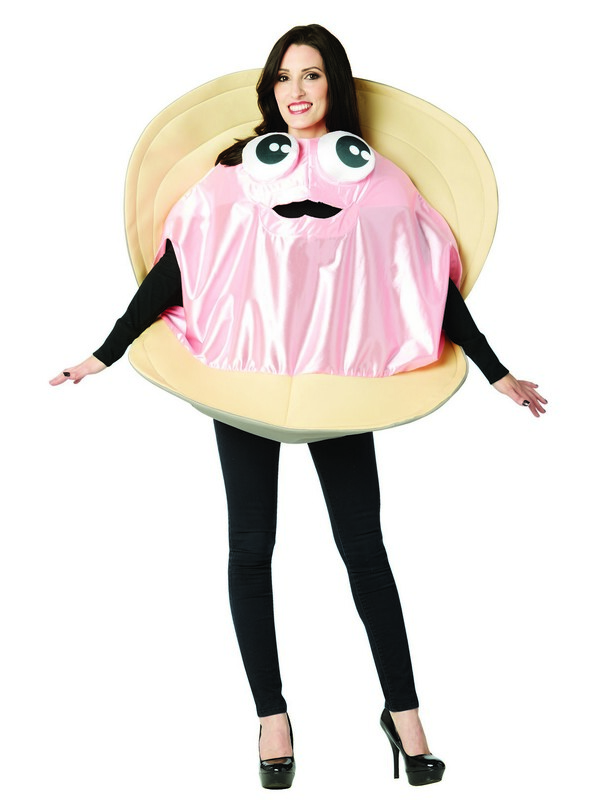 Celebrate your love for sea creatures with this unique costume today!